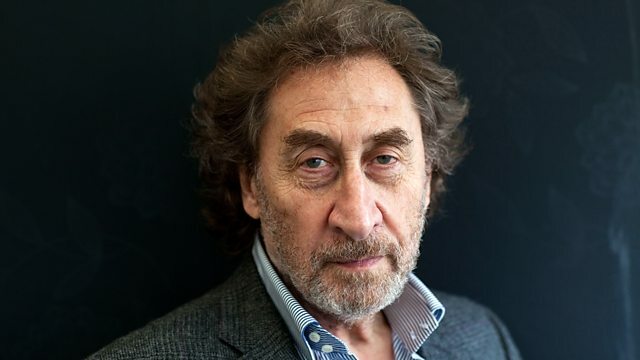 Howard Jacobson on the joys of city parks. "I am, and always have been, a lover of city parks", he writes. "A park finishes, that's its beauty. It is circumscribed. If you want more you can walk it twice. If you want less you can slip back out into the city".